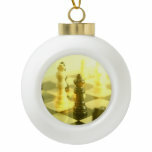 Chess pieces and chess game ornament. 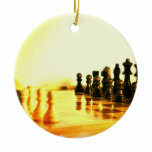 Checkmate with the king still standing. 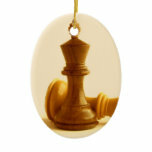 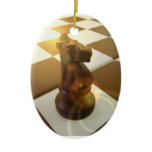 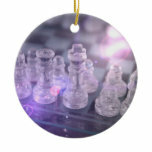 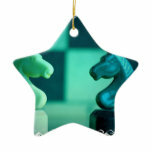 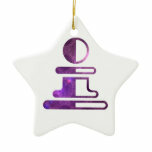 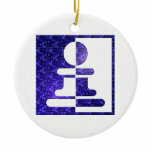 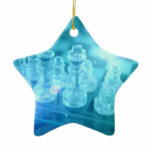 Chess pieces on a chess board ornament. 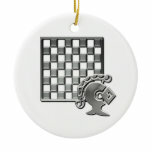 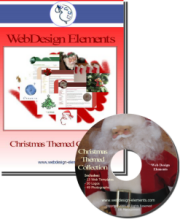 Chess board and bishop ornament. 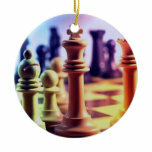 Chess knights on a chessboard.